Built to the most exacting standards the Bathroom Brands Contemporary 2025 Dual Outlet Digital Shower Mixer will help to create a light and invite showering area in which to relax. 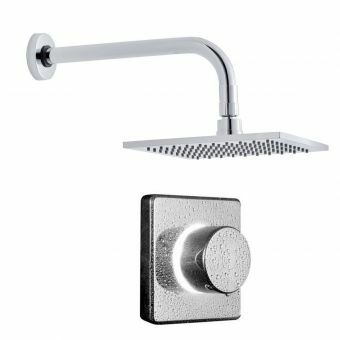 With the ability to power both a hand shower and an overhead shower, it provides you with the best possible outcome. 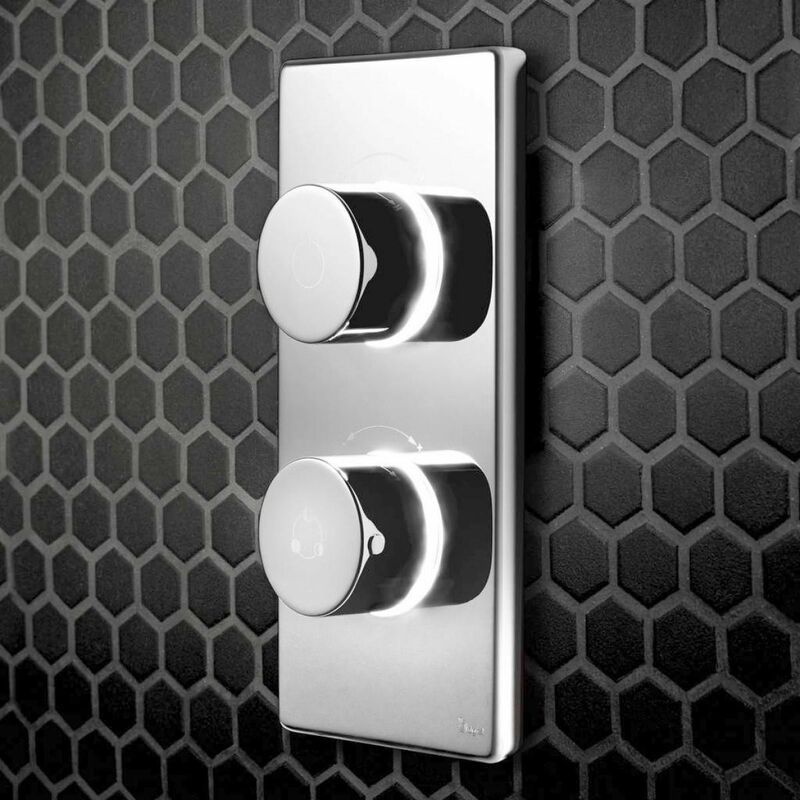 The chrome faceplate is a sleek 100.5 wide by 206.9mm tall and features two Cool touches LED colour changing controls. Ranging from red to blue, they instantly show the water temperature and glows a subtle white when the correct level is reached. In addition, a digital thermistor checks the temperature 10 times per second so you and your family will be protected from scalding at all times. A high-pressure model and a low pressure (pumped) version have all water supply options covered. An electrical connection will be required for the digital processor installation but it is designed to be quick and easy for qualified installers. Although shower heads aren't included, this leaves you free to add your dream kit and enjoy a fabulous showering experience.